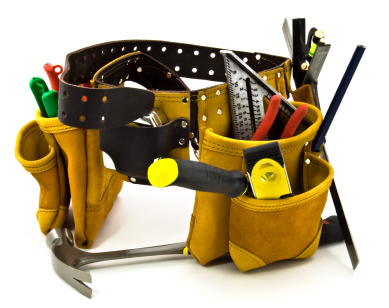 Our Handyman service is here to help you with those little niggling jobs, as well as one or two others. Whether you need shelves putting up, pictures hanging or door locks replacing, you will find our service prompt and to the point. Whatever your needs are, why not call Done n Dusted: the only number you will ever need...and, of course, it's always our pleasure!